Unofficial CD, released by The Godfatherecords on 15 June 2012. It features 27 tracks recorded live at the Apollo in Manchester (UK) on 10 April 1979, with four bonus tracks. 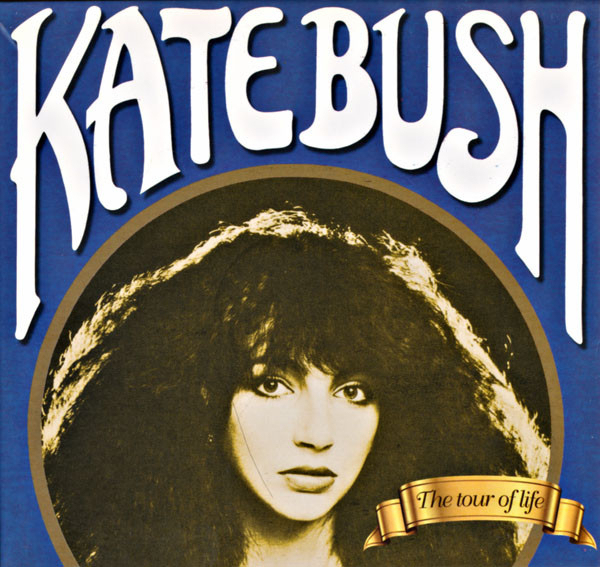 'The Tour Of Life' was released as a 2 CD set only.